332 in stock Need More ? 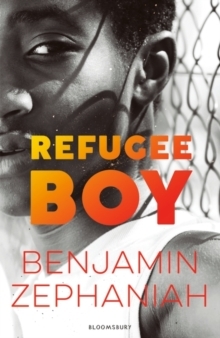 Acclaimed performance poet and novelist Benjamin Zephaniah's honest, wry and poignant story of a young refugee left in London is of even more power and pertinence today than when it was first published. Life is not safe for Alem. His father is Ethopian, his mother Eritrean. Their countries are at war, and Alem is welcome in neither place. So Alem is excited to spend a holiday in London with his father - until he wakes up to find him gone.